Levels 2 & Up. All Regions DVD. 92 minutes. 12 exercises. 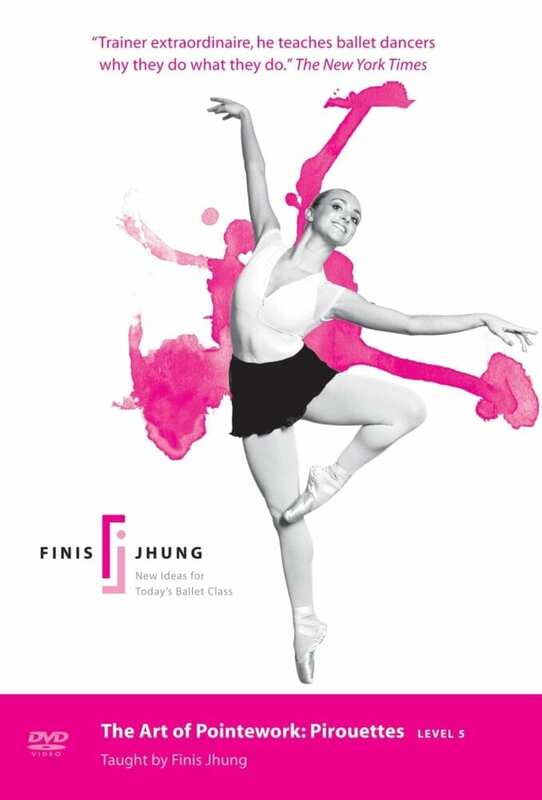 Finis shows and explains each exercise, fifteen year-old Saige Miller demonstrates on both sides, Finis comments and analyzes, and then Saige repeats the exercise. This video is all about the preparations that create the results. Watch how Saige turns her plié and rolls through her feet. As she starts dancing across the floor, notice how Saige places and works her plié and pushes with her feet, which results in beautifully placed triple pirouettes en dehors. Finis and Saige then concentrate on the en dedans pirouette, showing you how to prepare for these tricky turns so that you will really get on your leg and turn with ease. 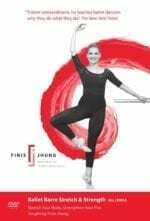 Besides all the technical instructions and demonstrations, Finis has also choreographed some exercises so that you can improve your dancing skills. And, of course, Saige works on the ballerina’s “bread & butter” steps — piqué turns and fouetté turns. After Saige shows her single fouetté turns, she goes on to doubles. The CD music is by Scott Killian.